I haven't posted in a few days. That's because I've got a lot going on right now, and I'm having a hard time focusing on the things I like to write about in this space. And I don't really want to write about the stuff I am focusing on these days, because it's not-fun stuff. I think it's just temporary. The not-fun will go away so I can go back to writing about Texas politics and candy bars and animals that look like Ray Sawyer of Dr. Hook. In other words, the important issues of our time, and the kind of (crappy) quality you've come to expect here. Oh! 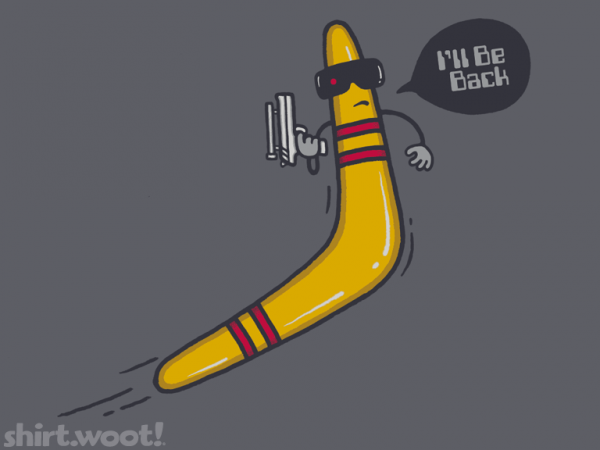 And I'm still posting silly stuff on my Facebook page, so be sure to "like" me there. I haven't disappeared or anything. 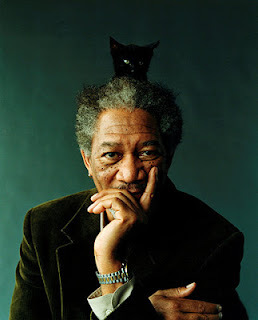 Uh, here's a picture of Morgan Freeman with a cat on his head. It's that kind of substantive content that I pledge to bring you if you'll stick with me and let me work through some - ugh - boring grown-up stuff for a little while. 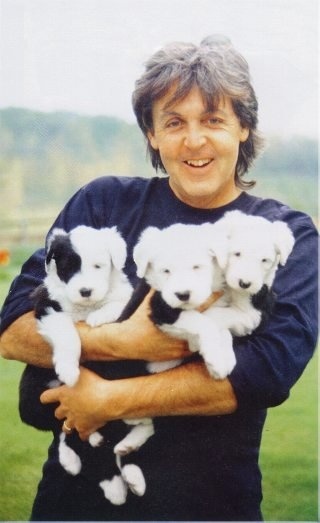 Also, Paul McCartney with an armful of puppies. So keep me in your feeds, or your favorites, or whatever computer internet thingy words. Yeah.